Turn a Top Ten into a Top Three! 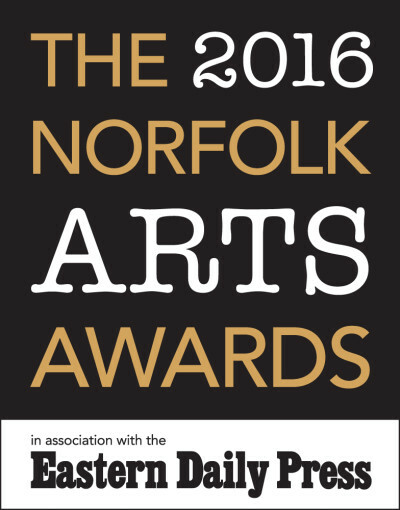 A big thank you to everyone who nominated us for the EDP People's Choice Large Organisation/Festival/Performance Norfolk Arts Award. We are thrilled to make it to the shortlist published in yesterday's EDP but now we need as many votes as possible before the public vote closes on 18 September. Please have a look at the shortlist and help celebrate the King's Lynn Festival's input to Norfolk's vibrant music, arts and culture scene. Sincere thanks from all at the King's Lynn Festival.